With a plethora of restaurants and cafes in downtown Tucson, foodies have little reason to venture outside of the city. However, the lesser-known town of Marana, which sits just northwest of Tucson, has long been a hub for all things regional. From local hotspots to community farms, here are the must-eat foods both in the neighborhood and nearby. 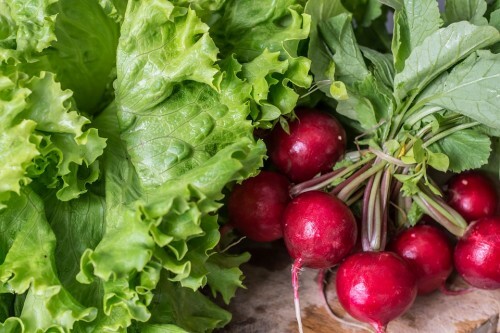 Check out our list of farm-to-table restaurants in Marana as well as the best Farmer’s Markets and local boutique food shops in town. Core Kitchen & Wine Bar at The Ritz-Carlton – You can’t immerse yourself in gastronomy any further than you can at Core Kitchen, where you can pick fruits from the orchard to have them muddled and squeezed into a morning cocktail. You can also order a refreshing cocktail made with Whiskey Del Bac, a locally distilled whiskey aged in mesquite barrels. Visit website. There’s no doubt about it – Marana prides itself on having a rich culture complete with authentic regional food and drinks.